The human element in visual performance can apply to mass ensembles as well as soloists. So, while this video has already made the blog rounds, if you missed it as I did, it’s relevant in context of yesterday’s discussion of adding a human to projection mapping. 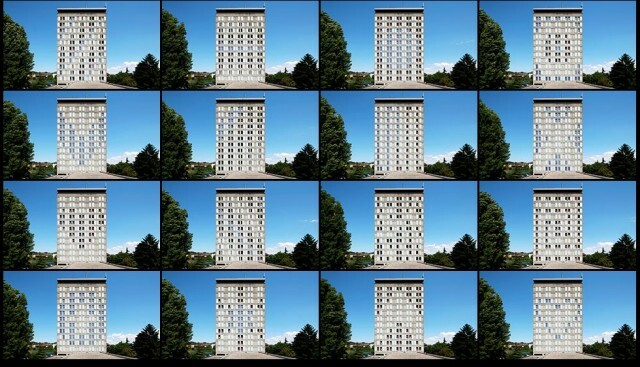 In “ANIMATED TOWER / (HESAV s’anime!,” the team of NOTsoNOISY Guillaume Reymond and Trivial Mass Production transforms the 11-story HESAV tower in Switzerland. The work is powerful on a number of levels. Involving those people turns inside out a lot of projection mapping, which tends to be cold, producing architectural environments that are abstract and notably missing in actual people. 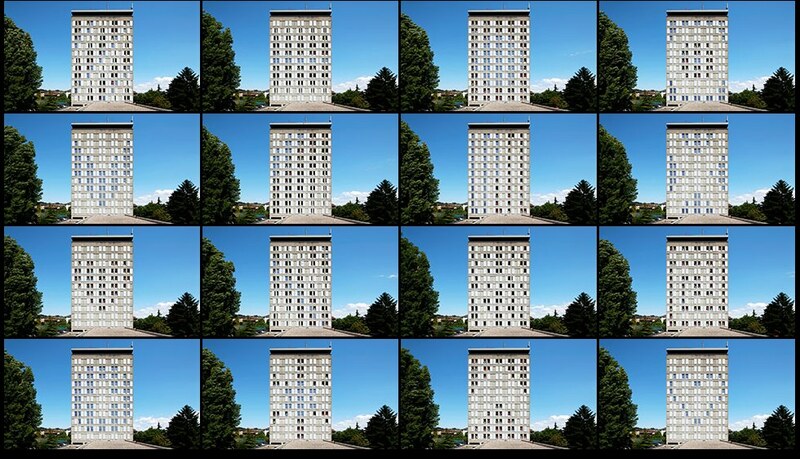 It also humanizes the process of manipulating the building as pixels itself. HOSTELFEST from Apparati Effimeri on Vimeo. And while the cliché around projection-mapped projects is that the things look better in documentation videos than in person, this space looks positively epic. On 16th of September, Apparati Effimeri were in Città di Lombardia square in Milan, during the final event of Hostel Festival. The young team of visual designers have presented, during this event, a spectacular mapping which illuminated all the building: The prestigious skyscraper, it is the new base of Lombardia region. The illuminated show has wrapped the wiggly wall, intensified the lines of the modern architectonical building. Hostel Festival, went on for the whole summer with participation of hundred of traveler, it has officially presented to the audience the Fifty structures belonging to the network hostel of Lombardia. Per iI gran finale dell’Hostel fest, i giovani visual designers hanno presentato uno spettacolare mapping che ha illuminato Palazzo Lombardia: il prestigioso grattacielo, nuova sede della Regione Lombardia. Lo spettacolo luminoso ha avvolto la sinuosa facciata, esaltando le linee del modernissimo complesso architettonico. l’Hostel festival, durato tutta l’estate con la partecipazione di centinaia di viaggiatori, ha presentato ufficialmente al pubblico 50 delle strutture appartenenti alla rete degli Ostelli della Lombardia.